Just a quick snippet that I am using to create Polymorphic Step Definitions with cucumber-jvm. First you need to import picocontainer library. When you can use it ? It’s useful if you have for example Integration and UI scenarios in the same project. 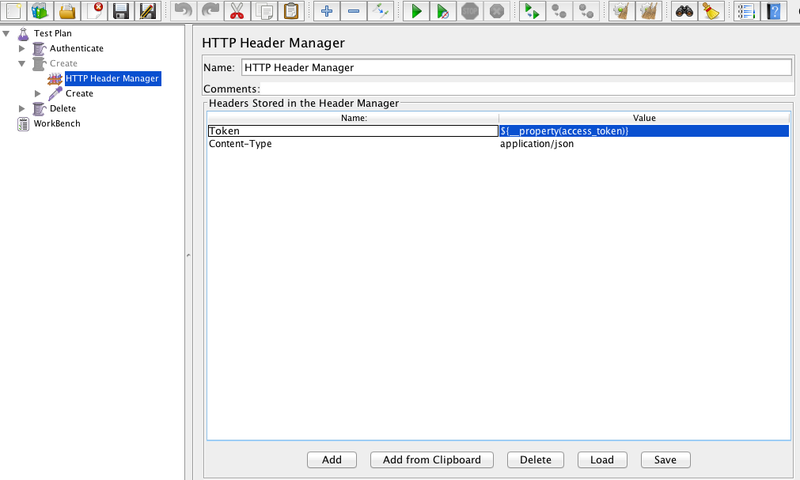 For example, for mobile tests I am using robotium, but for the server tests I am using HTTPClient Apache. You just need define Cucumber to use cucumber.api.java.ObjectFactory system property. Please fell free to improve if you have any comment and suggestion it would be great ! Thank you guys, see you next week ! 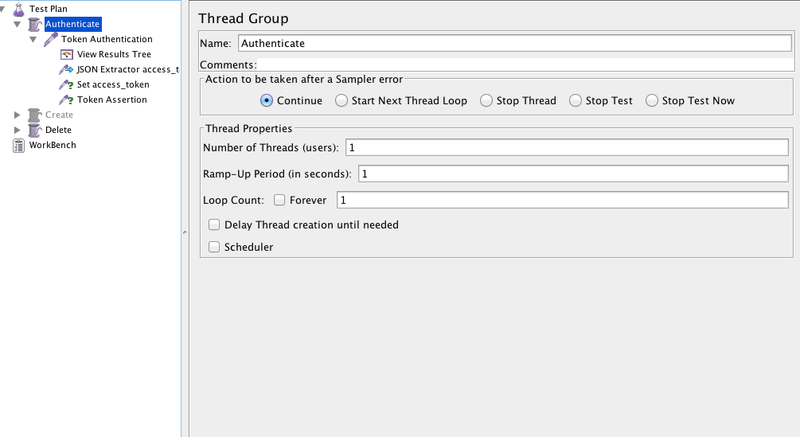 This example I am getting json path from an authentication request and use it in another group thread. 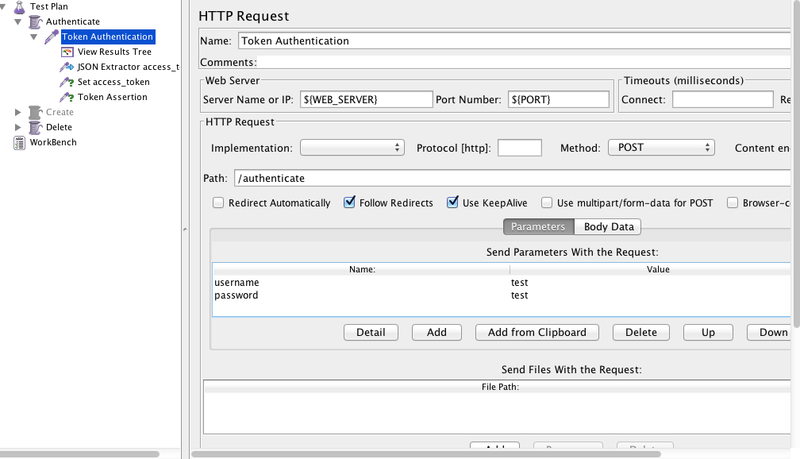 Create HTTP Request, use the variables for the server and the password. Put the path of the authentication page, username and the password. Create Json Path Extractor and put the path Expression and the variable that you will use. You can test if your path is correct here. Hi guys, today I will post the link of a free course that I’ve been doing these last days. 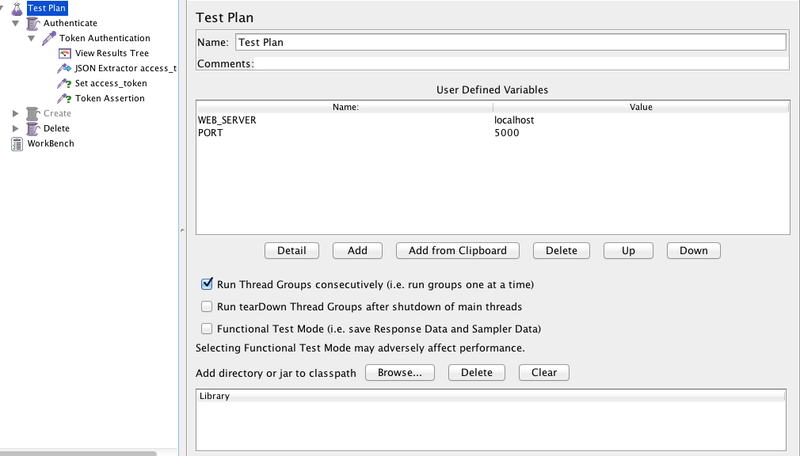 So, if you are interested to know a bit more of java multithreading, here is the link. It’s teaching how to manage threads, if you need lock them, synchronize… The instructor knows how to explain things in a clear way which sometimes is really hard to find. So, I hope you like it and be useful as it’s being for me.